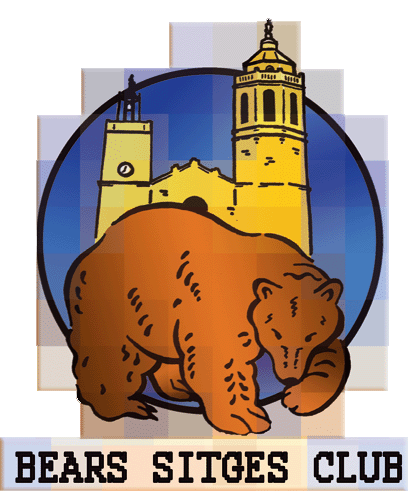 The ASSOCIATION BEARS SITGES is a non-profit association registered with number 29833 / B. The association, through its events with the help of the Sponsors and attendees, collaborate and help actively and economically different local and international foundations and organizations. Some of which you can see in the section SOLIDARIRY of this web site.